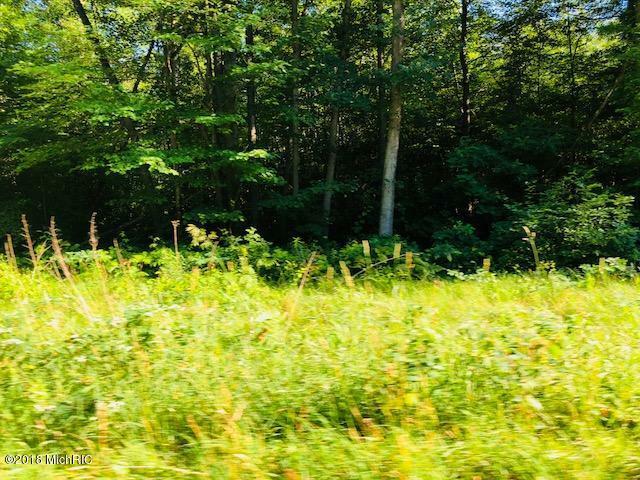 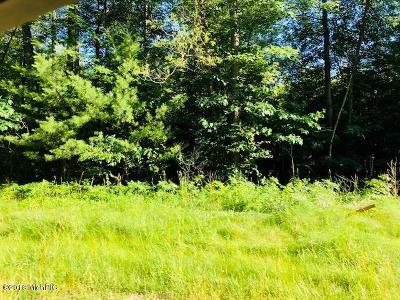 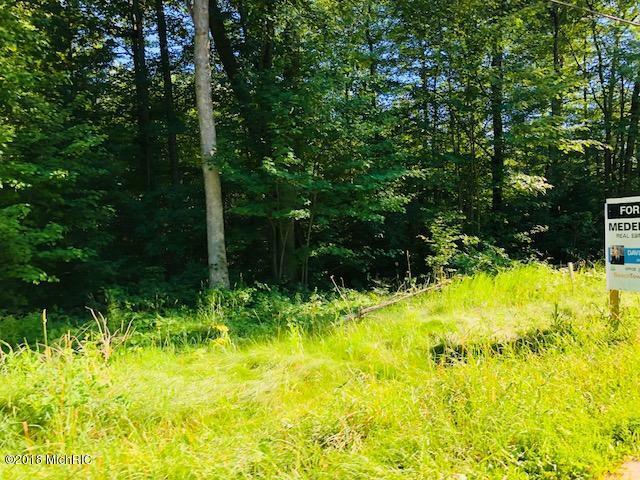 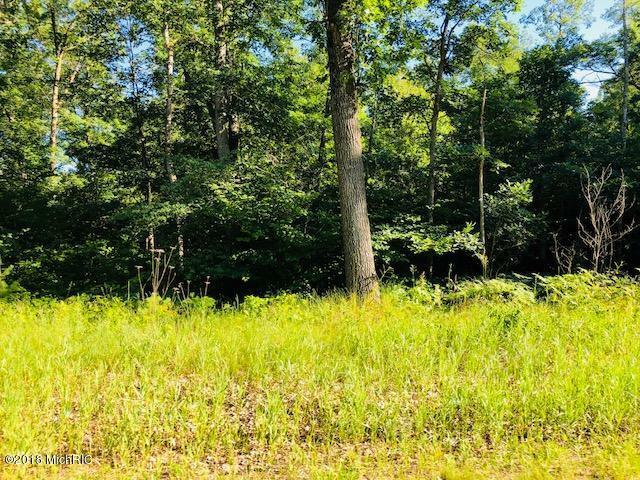 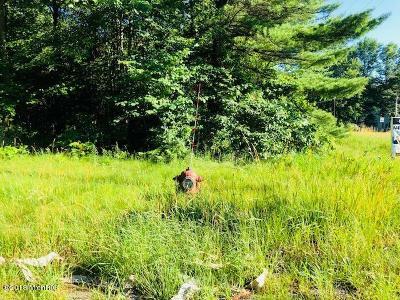 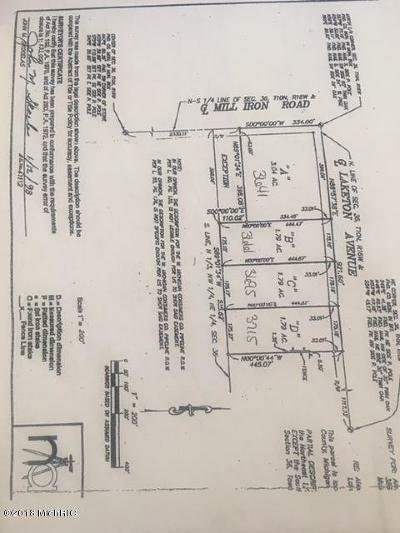 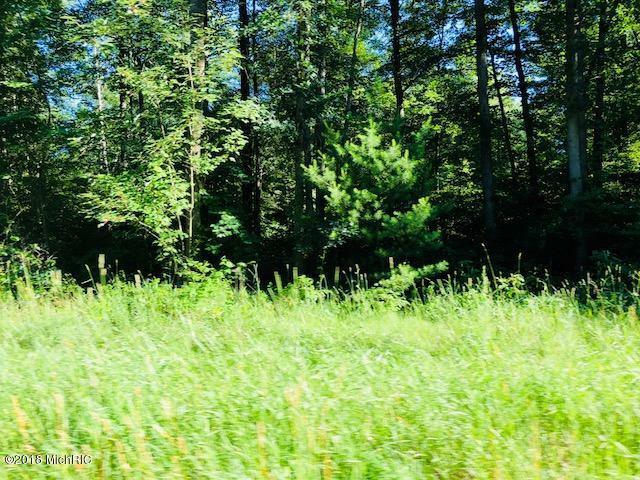 Wonderful large lot to build a dream home on! 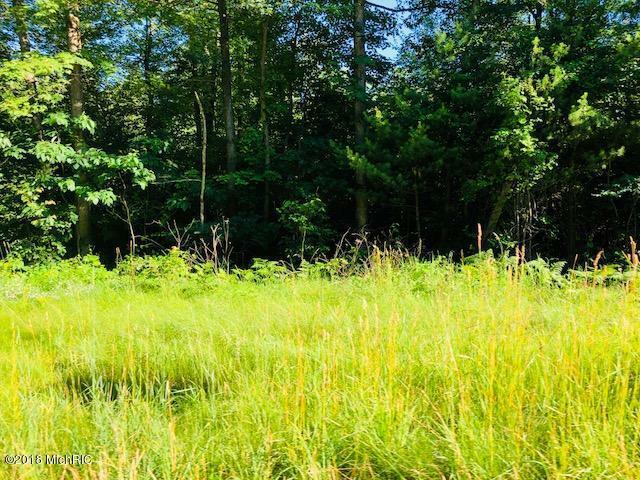 Orchard View school district! 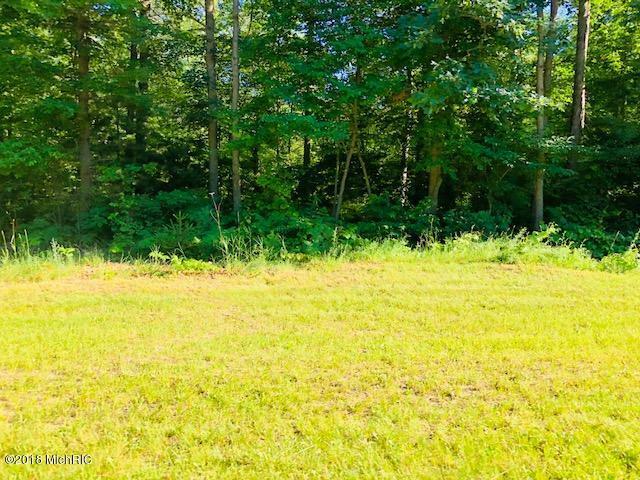 This conveniently located land is a wonderful size to build a home far enough away from the road for privacy. This parcel is a great idea for an investor as there are 3 more lots for sale right next to this one. Please see the attached survey in the photos for acreage sizes on the other lots.